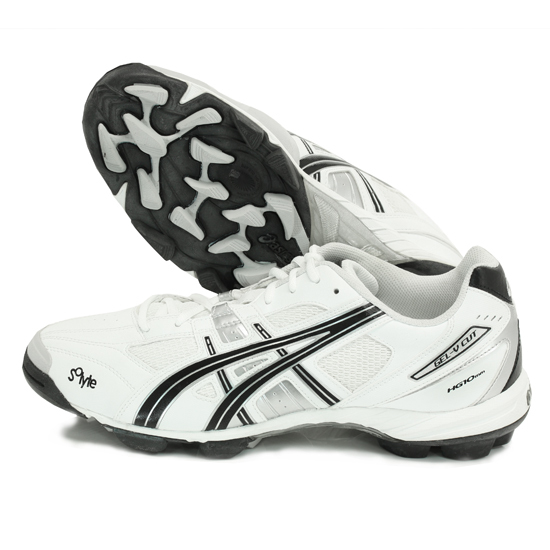 Features: Synthetic and mesh, rubber sole, low cut, gel cushioning system attenuates shock during impact phase, Solyte midsole material is lighter than Asics standard EVA and SpEVA. Combined with improved cushioning and durability, PGuard toe protector enhances toe durability, molded 10mm cleats. 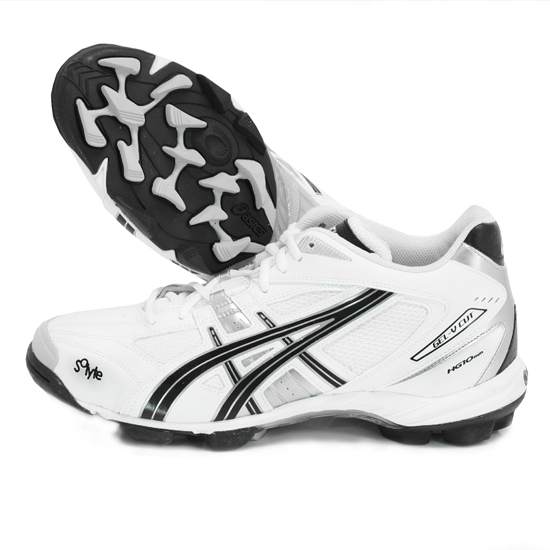 Features: Synthetic and mesh, rubber sole, gel cushioning system attenuates shock during impact phase, Solyte midsole material is lighter than Asics standard EVA and SpEVA. 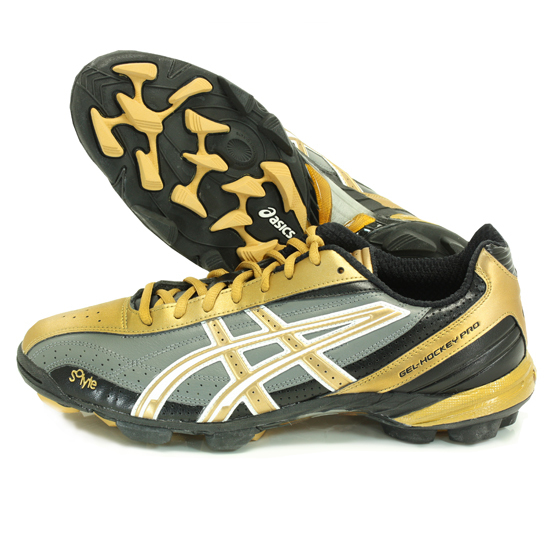 Combined with improved cushioning and durability, PGuard toe protector enhances toe durability, molded 10mm cleats.